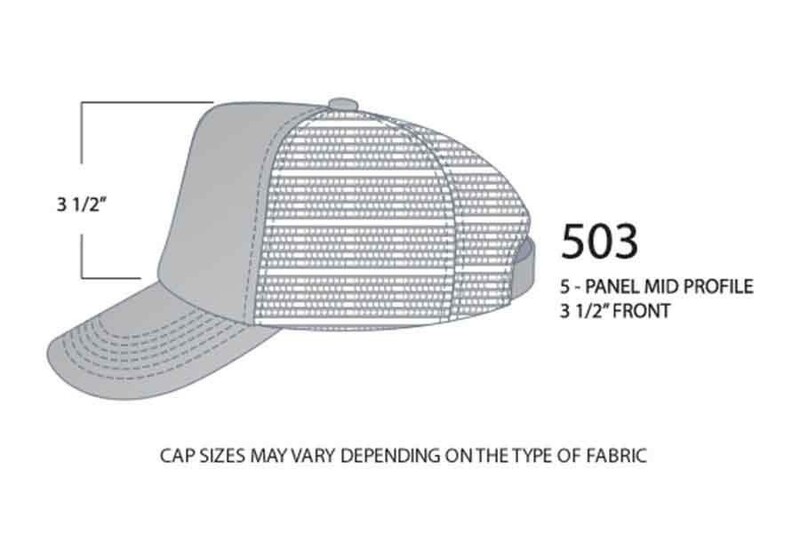 503 Five Panel Perfect-Profile Cap From USA Cap Inc. 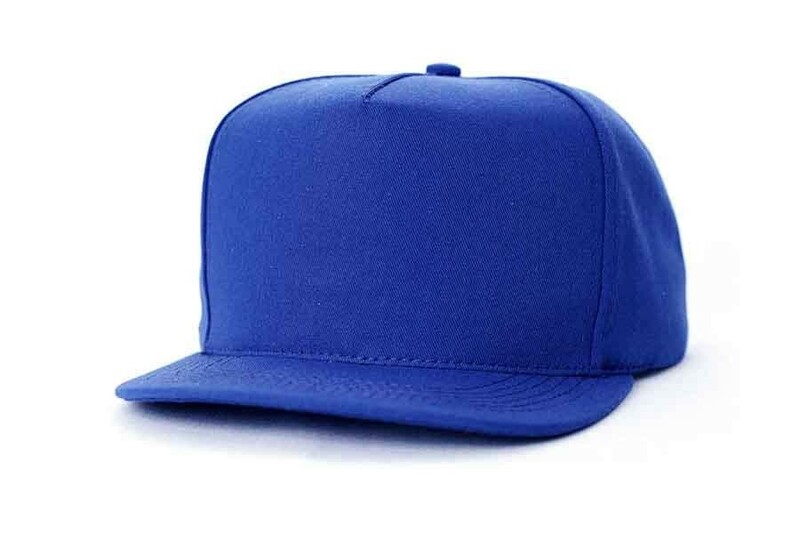 The 503 has a mid-profile shape with a generous fit. 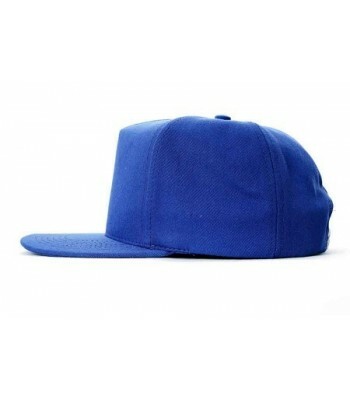 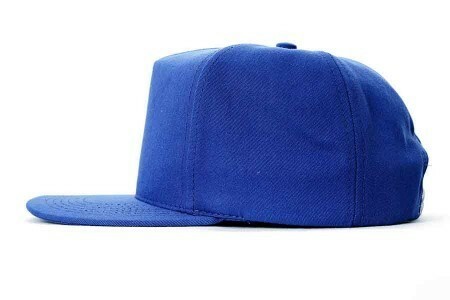 This cap is available in 14 fabrics, which means over 150 different colors. 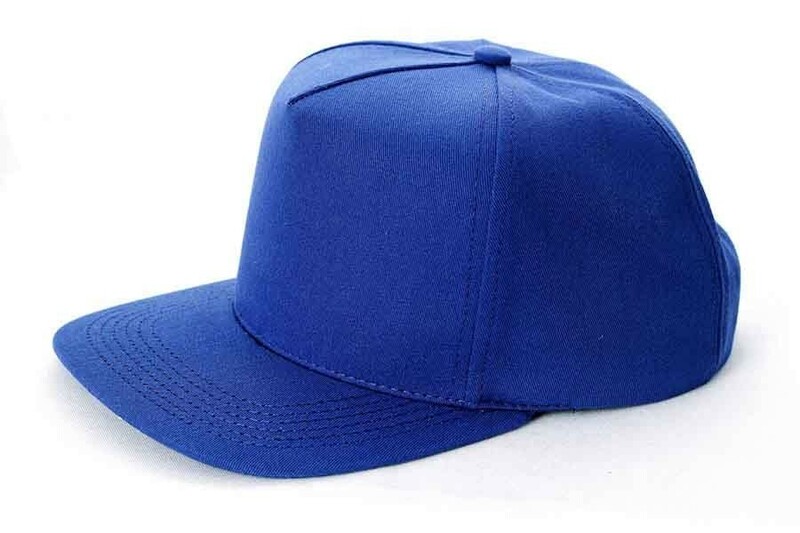 With buckram fusing, sewn or metal eyelets, flat or curved visor you have a variety of options available.